﻿﻿﻿﻿Returned from San Miguel de Allende, Mexico, to plenty of baking and cooking! I baked a batch of Rainforest Cakes for Sheryl Greenberg, of the Healthy You Network, which she distributed amongst her staff, and highly recommended to members of the HYN -- which resulted in more orders for Rainforest Cake. I also donated a Chocolate Cherry Cake to the 31st Annual Tucson Area School Counselors Symposium, for their silent auction. 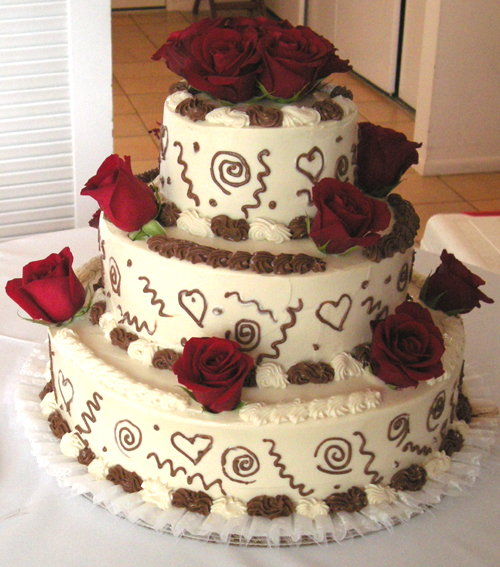 New customers found this website, primarily by searching for "diabetic cakes Tucson", and so there were birthday and Valentine's Day cakes to make. I have a new couple who are following Dr. Caldwell Esselstyn's "Prevent and Reverse Heart Disease" book/diet, and so I have begun making meals for them, several at a time, that they can re-heat and eat at their discretion. These meals are plant-based (vegan), and also contain no oils, nuts or fats. I continue to cook and bake orders for my existing "Esselstyn" clients as well. And bake and ship to regular customes back in California; one lady has been eating a Fruit Fusion Bar as part of her lunch for well over 10 years! 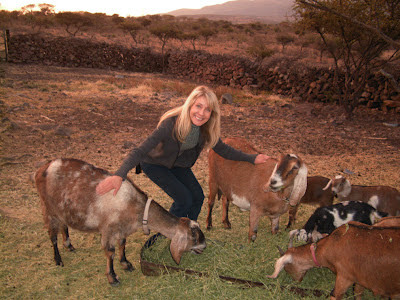 Natural Awakenings is publishing a story on Green Heart Bakery's arrival in Tucson in their March issue. 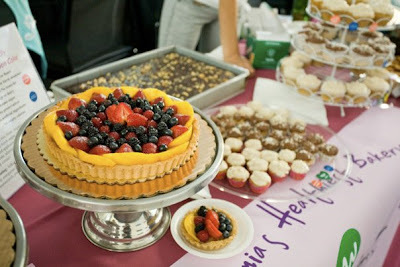 Looking forward, I will donate a Fresh Fruit Tart to Equine Voices' next fundraiser on March 31st at Brandi Fenton Park for their silent auction. Then, April 28-29, I will have a table of food at Healthy You Network's annual Tucson symposium, Vegetation Not Medication! Speakers will include Dr. Esselstyn, John Robbins, Jeff Novick, and Doug Lisle, who are all coming to Tucson for this event - so that should be the high point of the year for interest in healthy eating and living! In June, I will conduct a healthy cooking demo for Steve Liu's Q-100 monthly meeting ("Q-100" means "quality of life at 100 yrs. of age"). In September, I will do the same for the Foundation for Cardiovascular Health's Heart Series Program, which is led by Charles Katzenberg, M.D. and Edna Silva, RN. And....wedding cakes! 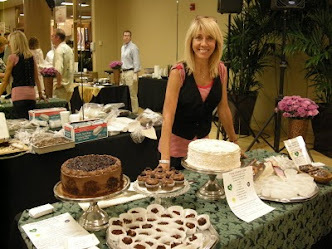 I am meeting with brides (and grooms) who have special dietary needs to design a beautiful cake for their wedding day. Although Green Heart Bakery does not yet have a storefront, I am looking for a commercial kitchen. Whole Foods Markets has contacted me and would like to be able to offer some of Green Heart Bakery's healthy items to their customers. That will be a good project for this year! Let's remember to relax and enjoy ourselves, too. 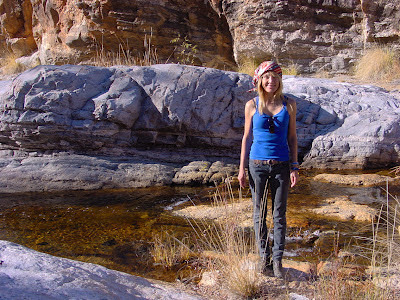 Tucson weather is perfect this time of year for outdoor fun and adventures, and we've been taking advantage of it. We hiked Molino Canyon and saw a white-tailed buck, who bounded off when we surprised him. We ride our horses as often as possible, appreciating the beauty of Tanque Verde wash and surrounding trails. wow, you are so busy! i'd love to hear your menu ideas when you cook all those meals for your clients. as a fairly new vegan, i'm always searching for great recipes.